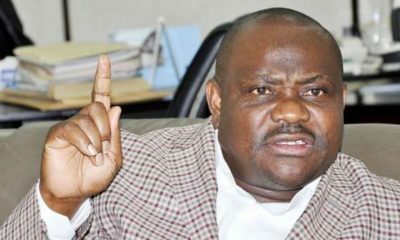 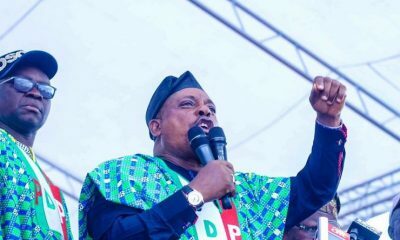 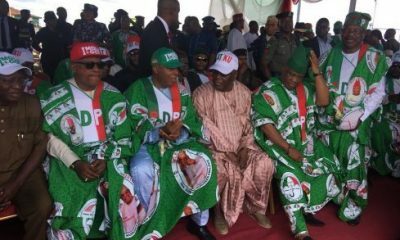 Rivers State, Governor Nyesom Wike has accused the All Progressives Congress (APC)-led Federal Government of planning to destabilize the state by planting 800 guns in the state. 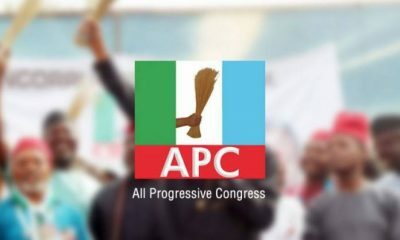 In a statement issued today, by the Governor’s Special Assistant on Electronic Media, Simeon Nwakaudu, it said that the APC-led Federal Government resolved to implement the plot during its last security meeting. 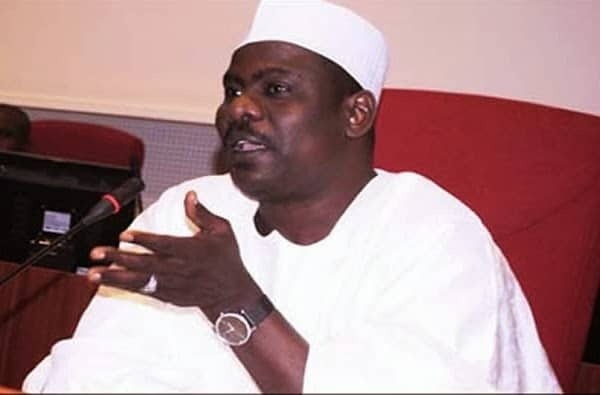 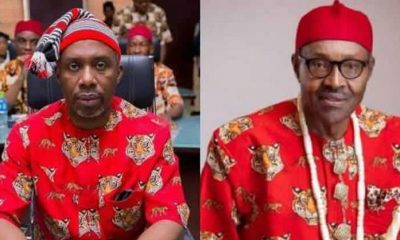 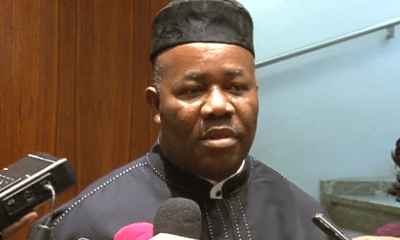 The governor called on the international community to take note of the proposed illegal action of the APC-Federal Government, alleging that it was aimed at creating crisis in the state. 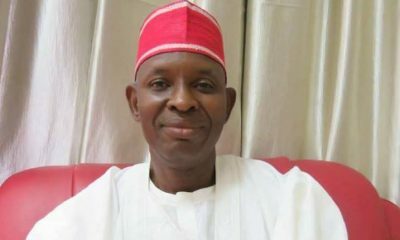 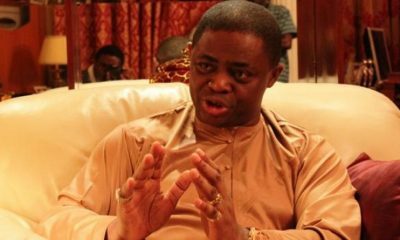 He regretted that Federal Government has continued to work deliberately to compromise the security of the State. 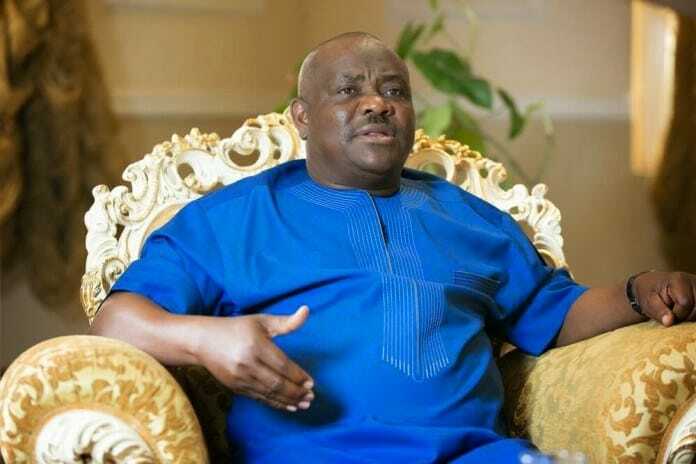 Governor Wike urged the people of the state to remain calm, but vigilant, adding that the evil machinations of the APC-Federal Government will not distract the state from delivering on its constitutional responsibilities to Rivers people.